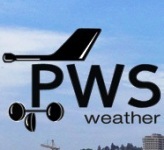 Local Vendor WEB Sites pick list from KFLSEBAS1. I don't just add anyone to this Pick List. You have to earn it by proving you are worthy! Do you want to soar with eagles? You have to learn how to fly first. Call Jerry at AFTI for your flight training needs. 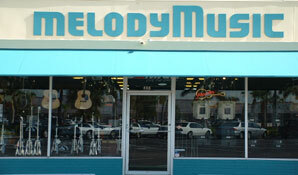 Nobody touches my guitar except Anthony or Evan at Melody Music. They do superb work and are incredibly accommodating. These guys took care of all my children's band needs for years. Barker Air Conditioning and Heating has been taking care of my controlled climate needs since 1996. How accommodating are they? Todd came to my house on Christmas Eve 1996 and spent two hours sizing up my air conditioning/heating system to be installed in January 1997. After 17 1/2 years of service, my air conditioning system recently needed to be replaced again. You guessed it. I called Todd at Barker Air Conditioning and Heating. They service what they sell, are prompt and courteous and reasonably priced. Ladies, do you love to sew? Do you love to quilt? passion for sewing and quilting? Then what are you wating for? SEW much fun! See you there. Electronic Repair, Other Electronic and Precision Equipment Repair and Maintenance. Ask for Lars or Kenny. Directions: Take US1 north to Palm Bay Road and head west. Turn right at Robert KJ. Conan Road and head north until you see the Quick Stop store. Turn right onto Kirby Circle and you're there. I know the folks behind the scenes at 20 Past 4. They are committed to providing quality products for all your Cannabidiol (CBD) and Vaping Needs. So what are you wating for? Stop on by and take a look at the products we carry. We think you'll agree, it's not too late. It's only 20 Past 4. My wife and I have been going to Healines for years. 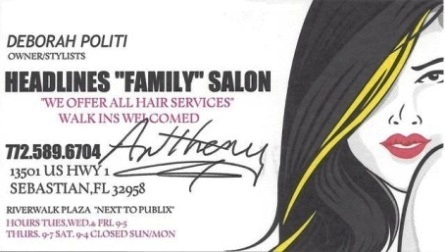 They give the best cuts and styles around and provide quality products for all your hair care needs. Ron has been mowing my lawn since August 2007. I couldn't be happier with his service. He does a fantastic job in taking care of the lawn, is reasonably priced, very dependable and just an all around nice guy. 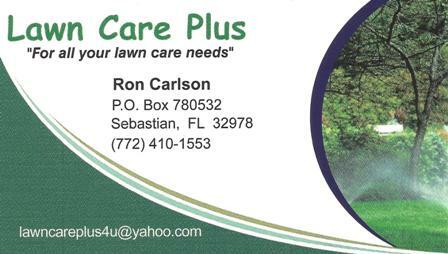 If you're looking to find some time to do what you want to do and are willing to let someone else take care of mowing your lawn then you should give Ron a call. You won't be sorry! 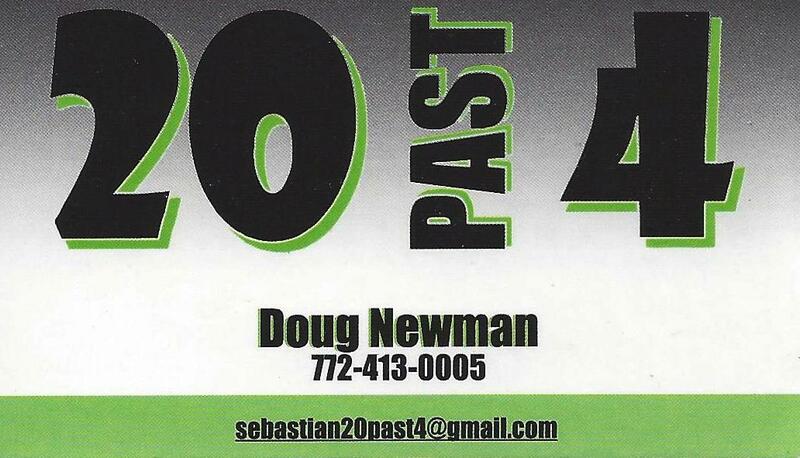 In business since 1957, Mangum's Auto Parts had been a leading supplier of quality used auto parts on the Space Coast. 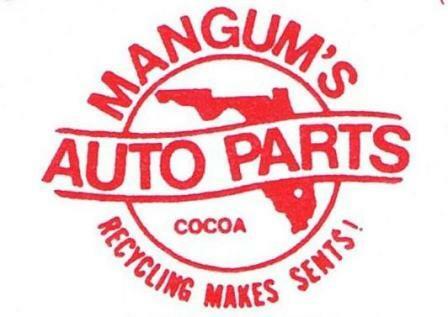 Located minutes from the Beach Line and I-95 at 1740 W. King St. in Cocoa, FL, customers could easily find Mangum's Auto Parts. After 60 years in the business, Mangum's Auto Parts has made the decision to close thier doors for the last time. We want to thank all of our patrons that solicited our business over the years. You helped make Mangum's Auto Parts the choice supplier of quality, used auto parts as an alternative for your vehicle repair. With over 30 years experience in small business accounting, The Tax Lady has been providing us with assistance with our tax preparation needs for years. We couldn't be happier. Call her today and simplify your life. she will be missed by all of us that knew her. On February 14th, 2016 God handpicked a beautiful angel, Barbara A Malek, 69 to join him in heaven. She was surrounded by loving family and friends. Barbara was born in Bethlehem, PA., August 4th, 1946 to parents William Dochez and Wanda C. Adamek Donchez. She graduated from Liberty High School in Bethlehem, PA. Barbara was married to John M. Malek for 30 years, and resided in Allentown, PA. She was the Vice President of Cars, Inc., and the Notary Public. Barbara was on the board at Swain School were her son attended. She was also a faithful, dedicated mother to her children. Barbara moved to Vero Beach in the summer of 1990. She was a CPA for many years. Her heart was dedicated to God, her family, friends, and supporting the Saint Edward’s School that her son graduated from and her grandchildren now attend. She was there for her son as he coached, and was a cheerleader for her grandkids as they played. Barbara had a huge heart. She was so caring, loving and wanted to help in any way she could. She blessed so many people with her infectious smile and her big sense of humor. Barbara was a one of a kind mama and nana. She will be deeply missed, but forever in our hearts. She is survived by her #1 Fan (21) her son, Scott C Malek, his wife Sarah and their daughters, Kyrstin, Gianna, and Zoie, her daughter Christine and children, Ashley, Nathan, Joe Jr., his wife Jenny and their daughter Bella. Son In-Law, Joe Francis Sr. Her brother William Dochez of PA.
She is preceded in death by her parents, William Donchez and Wanda Donchez, her beloved son Craig M. Malek, sister Mary Ann and Brother Michael Donchez.